Home Family Law Is Mediation a Necessary Part of a Time-Sharing Case? 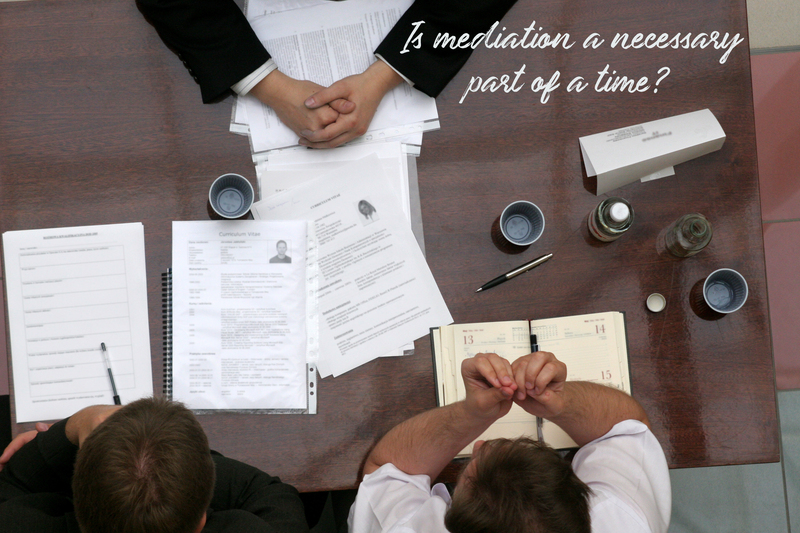 Is Mediation a Necessary Part of a Time-Sharing Case? Being in the position to have to decide when and how you will split time with your child between you and your child’s other parents, can be an uncomfortable and emotional time. Coming to a reasonable and sound decision that is beneficial not only to both parties but most importantly in the best interest of the child, while tensions and emotions are high, can be tiresome and difficult. Filing for timesharing, will not get you immediately in front of a judge that will determine the outcome. Your first step will be mediation, a process that will allow you and the other party to come together with a court appointed mediator, to enable you to try to come to agreeable terms without the influence of a judge.